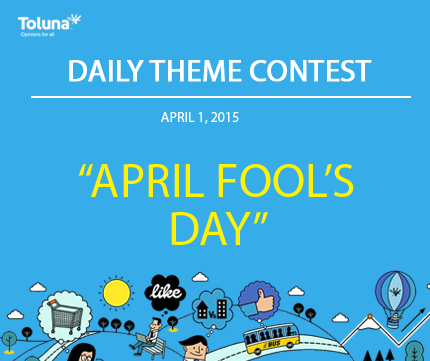 Today we’re celebrating April Fool’s Day! Create a piece of content that celebrates April Fool’s Day, whether it’s a joke, or a story about a prank, let us know! Be creative, and you’ll be rewarded!